During the dog-days of summer, it's probably worth checking your zipcode's UV index and following the recommendations suggested by the EPA. Today, in "cloudy" Portland the UV index is 10, on a scale of 1 to 11 with 11 being the highest! Even on days where the UV index is 2 and less, it's recommended to wear a 30+ SPF sunscreen! 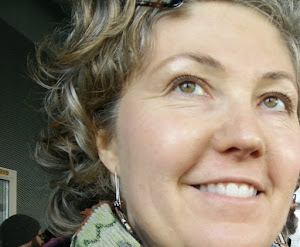 Check out Lora's Beauty for an all-natural sunscreen.